Very cute. The personalized lettering isn't very bright, but it's still a nice gift for a cabin or someone who likes bears. looks nice! Would like to have it made from material that could have been machine washed. 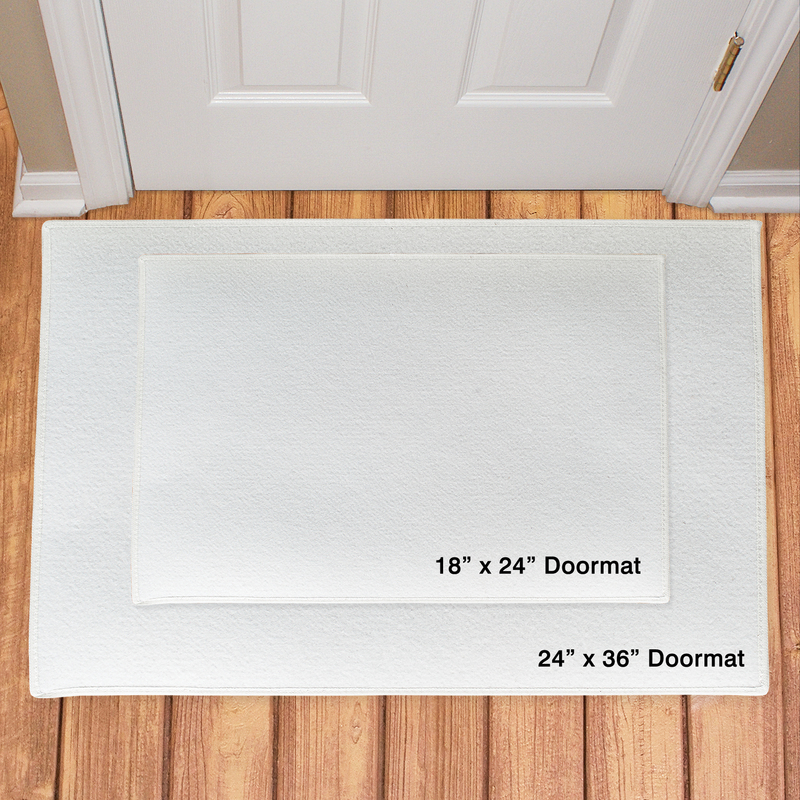 Additional Details Add a special touch to your front entrance or any entrance of your home with Personalized Doormats from GiftsForYouNow.com. 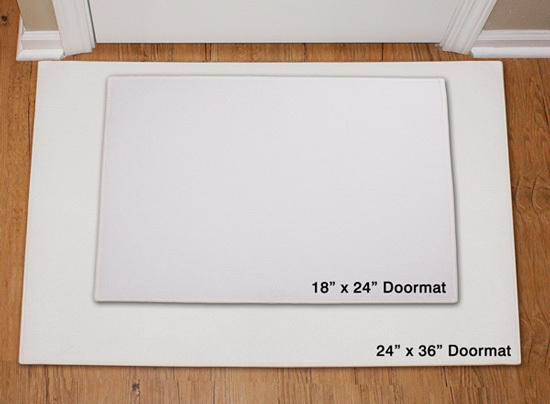 Welcome Doormats are great for giving a warm welcome to anyone who visits your home. 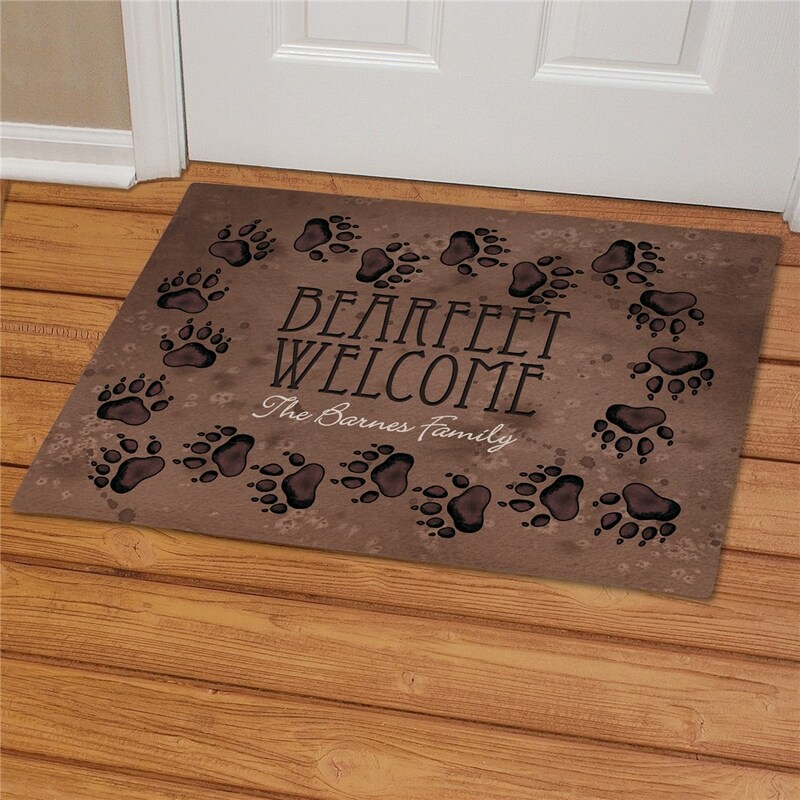 This Personalized Bearfeet Welcome Doormat looks great displayed anywhere in your home along with our Personalized Spring Cardinals Welcome Slate Plaque and our Neck of The Woods Personalized Garden Flag.